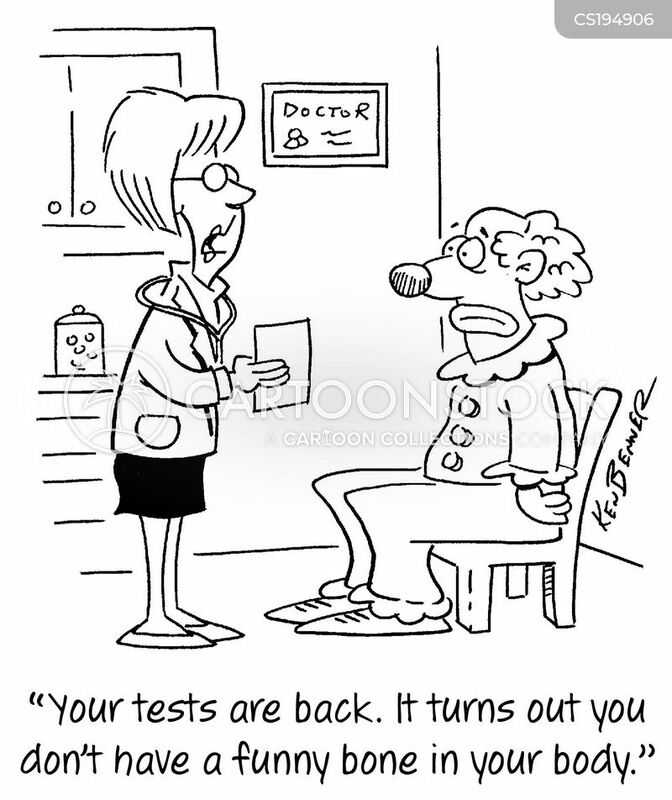 "Your tests are back. 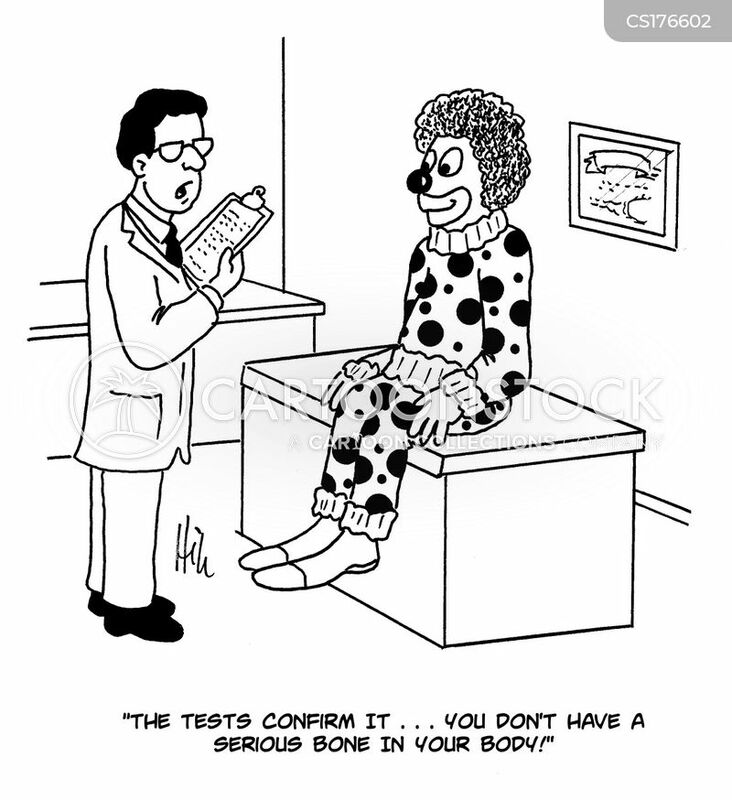 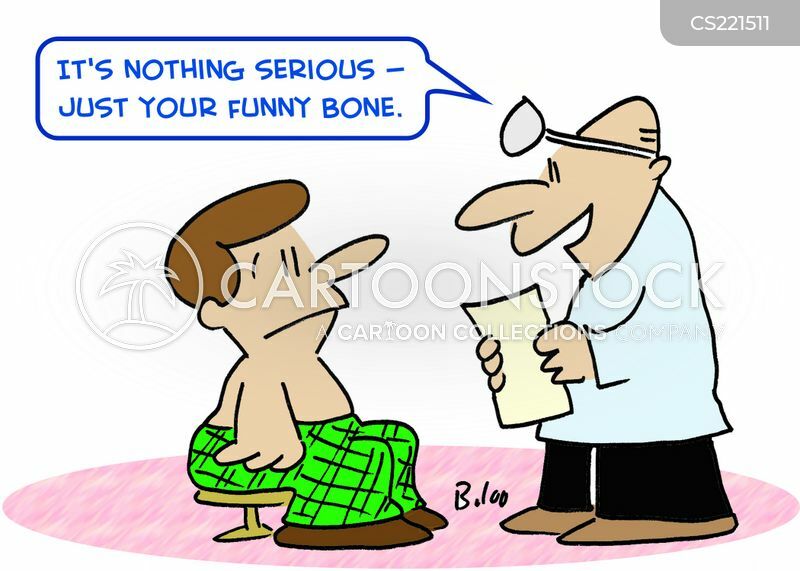 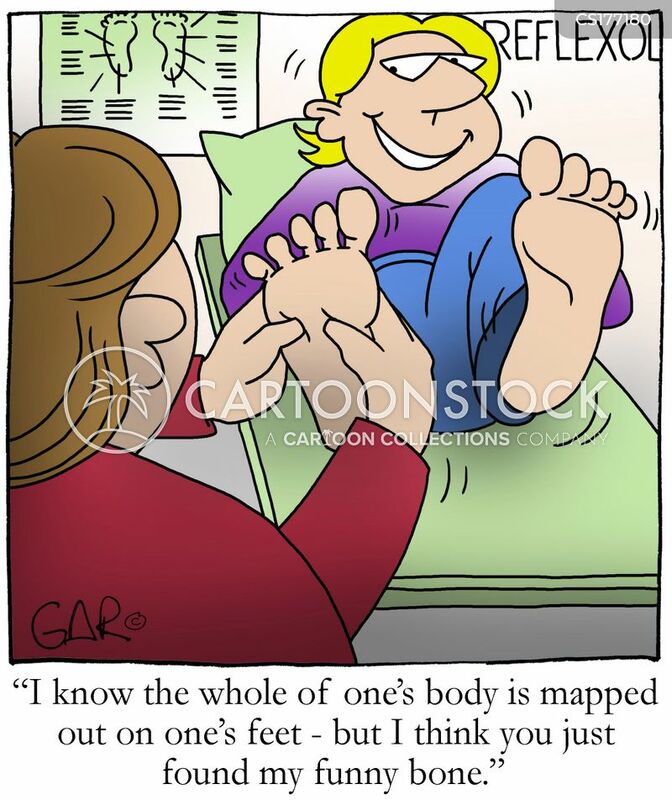 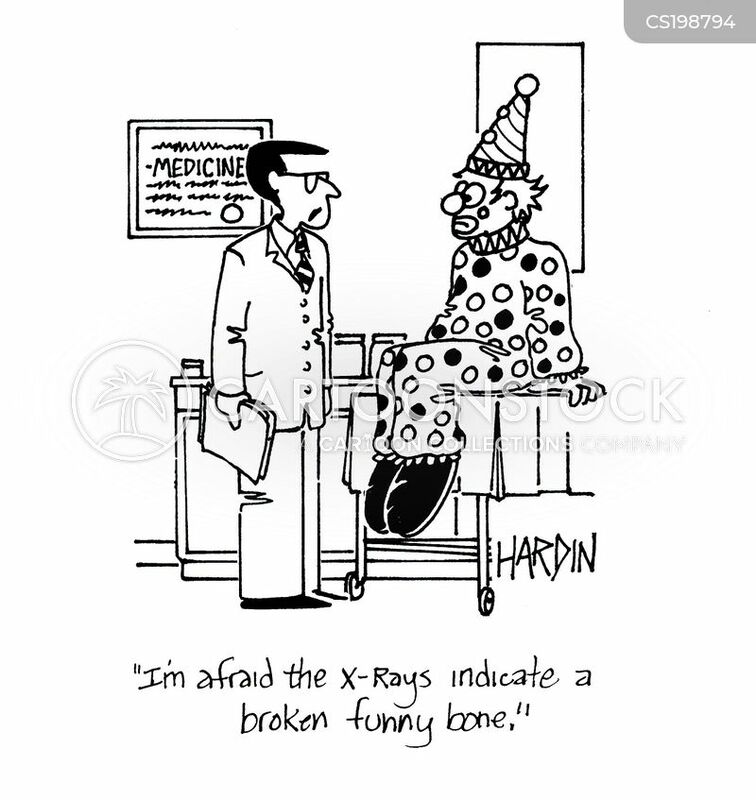 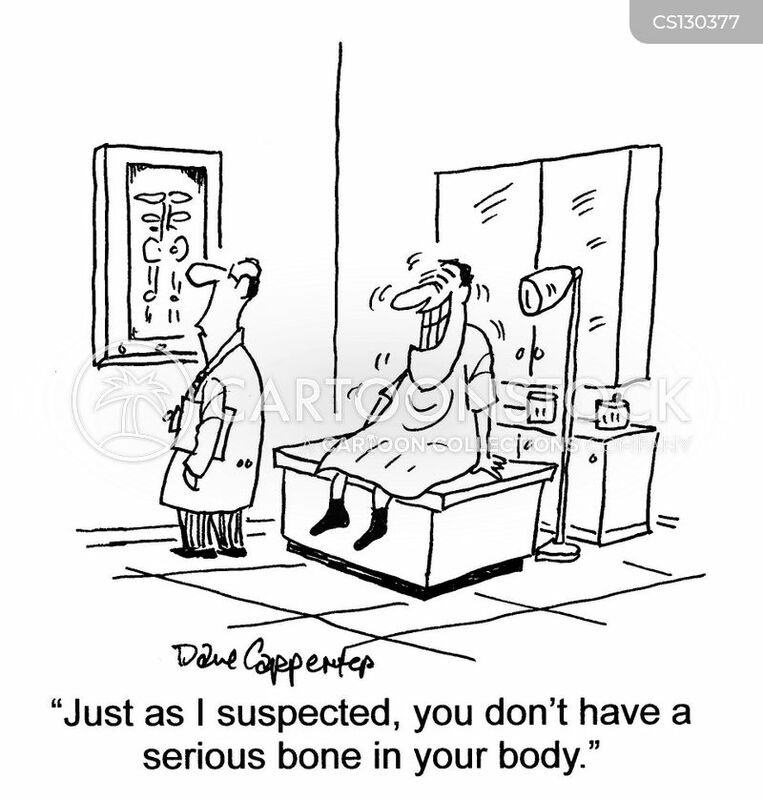 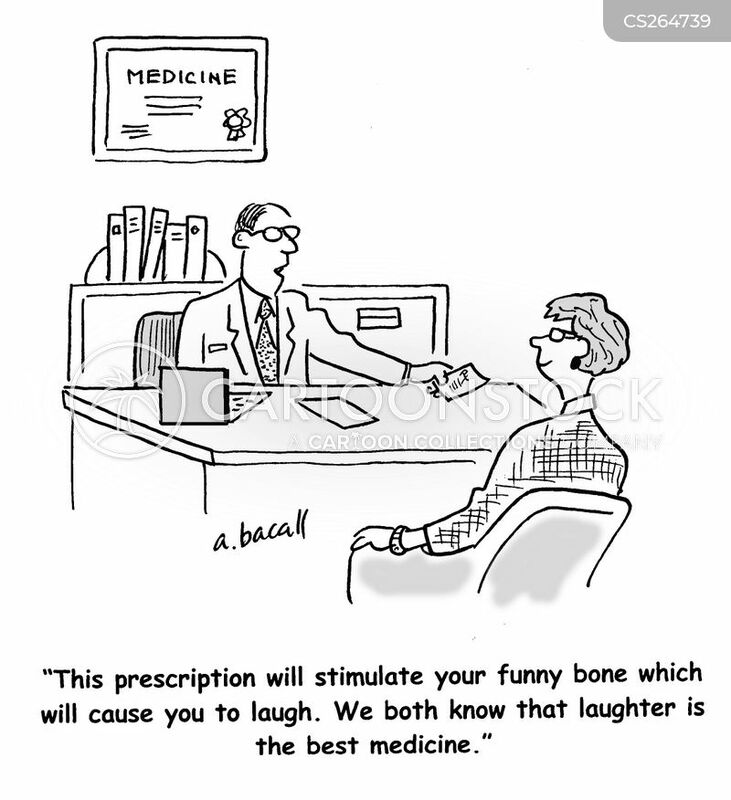 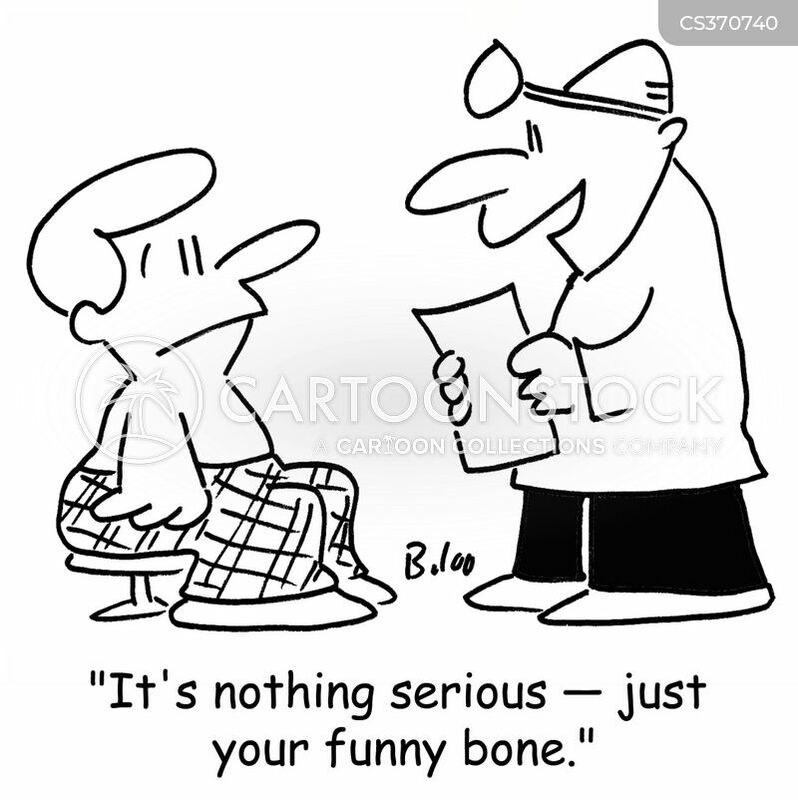 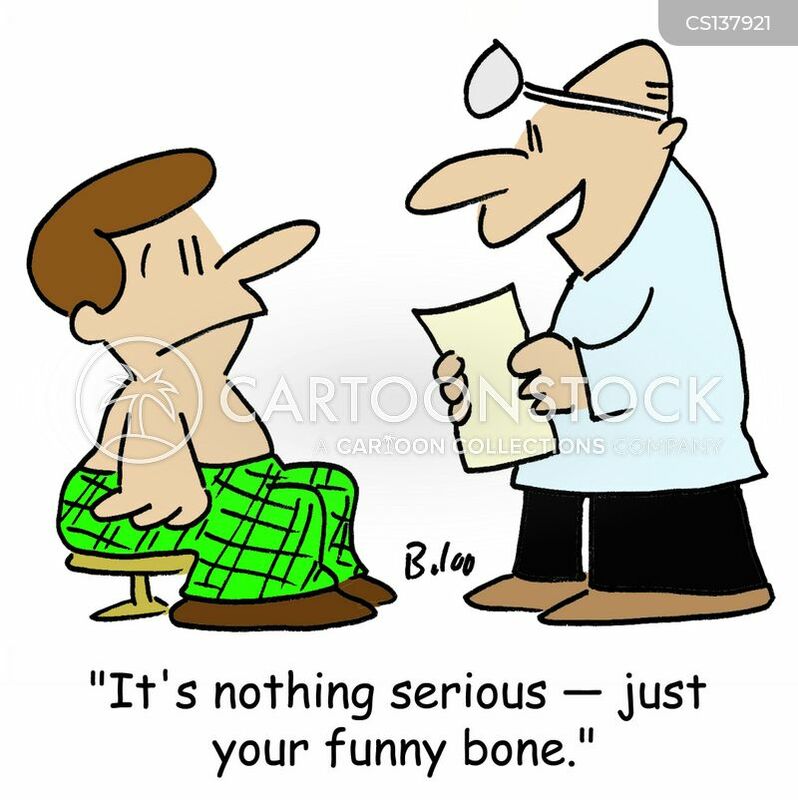 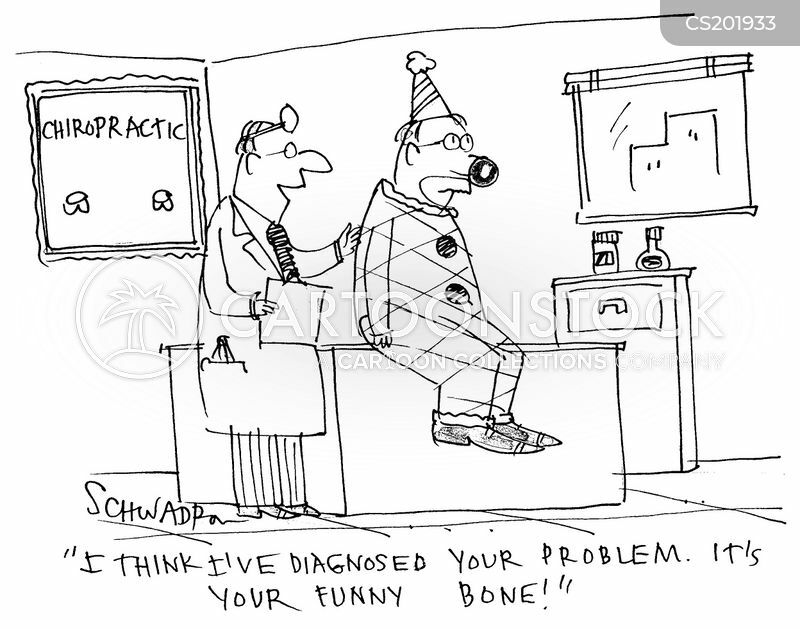 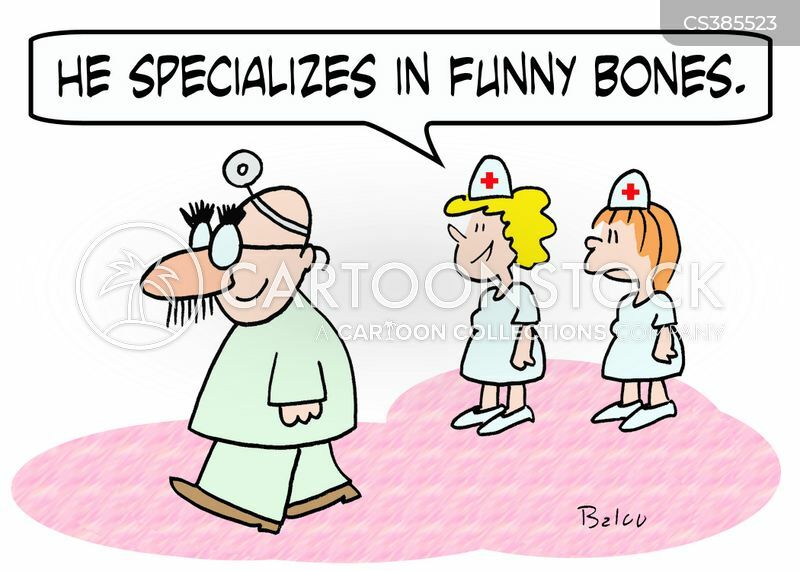 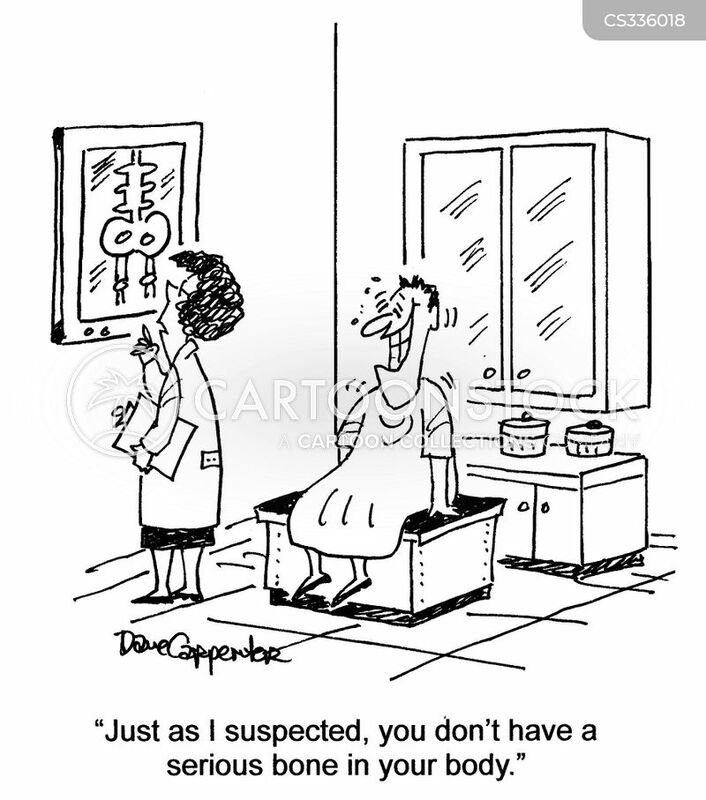 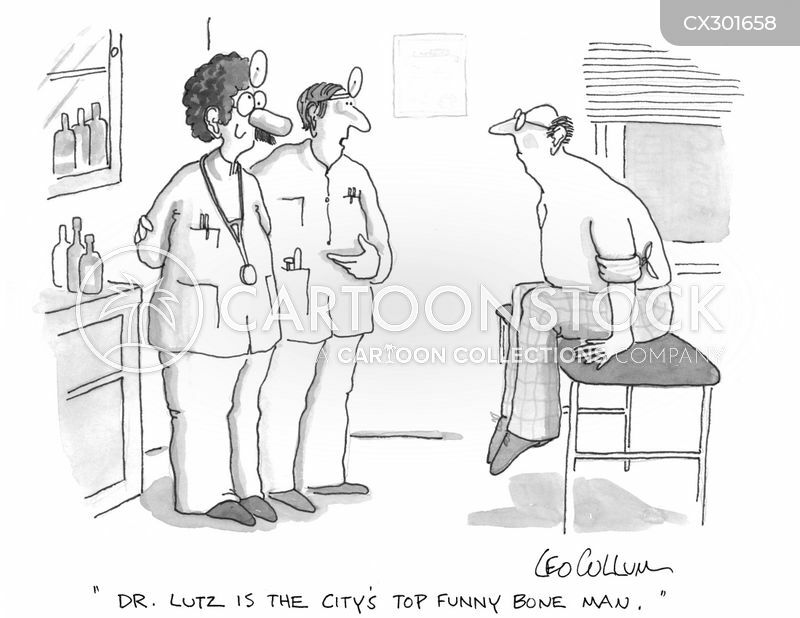 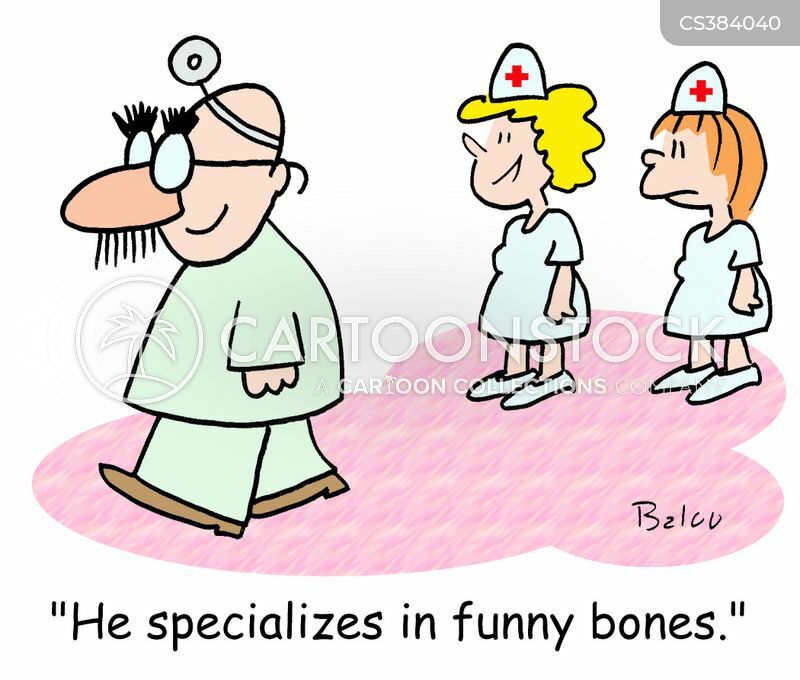 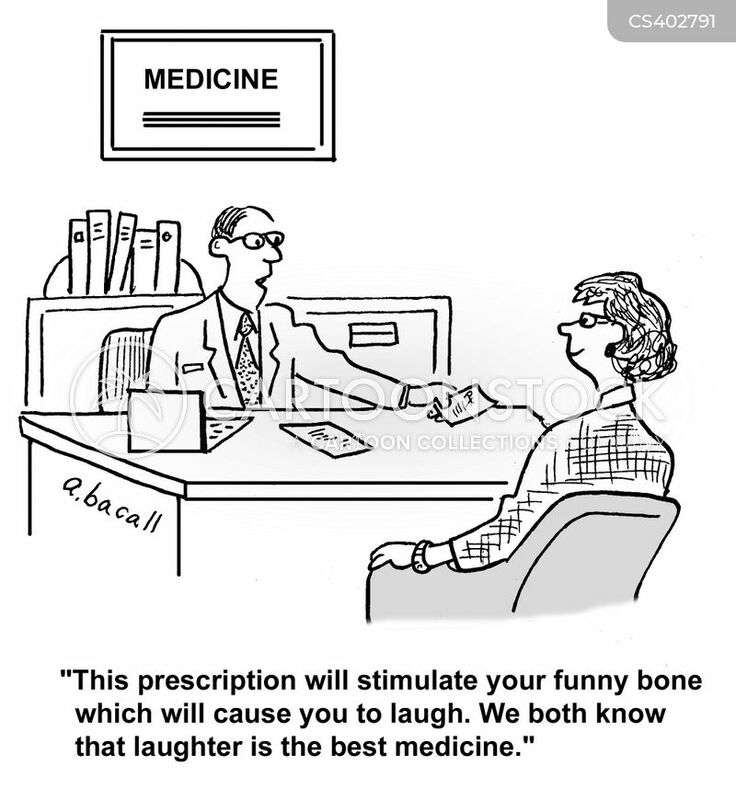 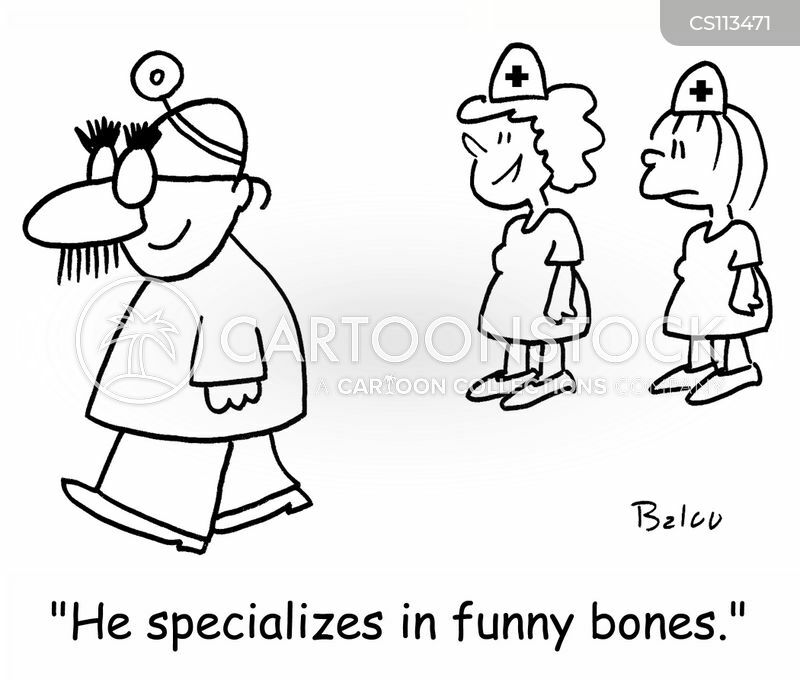 It turns out you don't have a funny bone in your body." 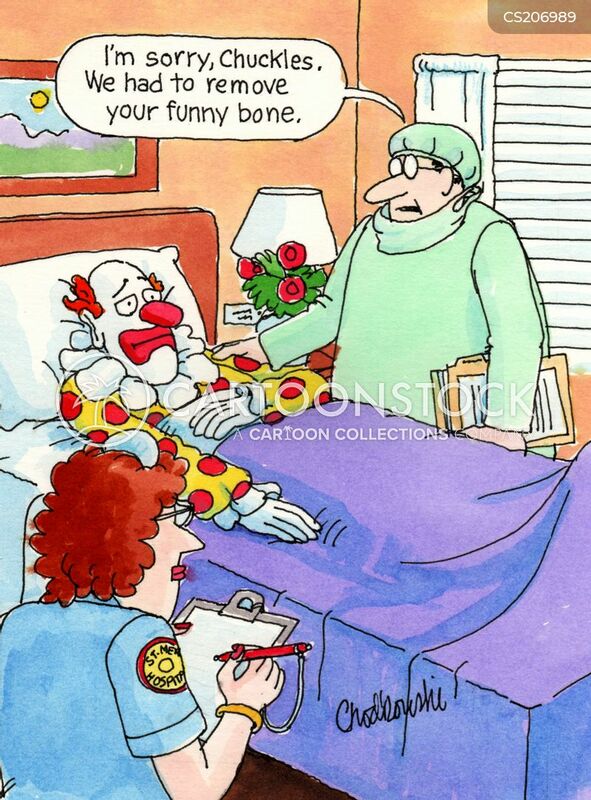 "I'm sorry, Chuckles. 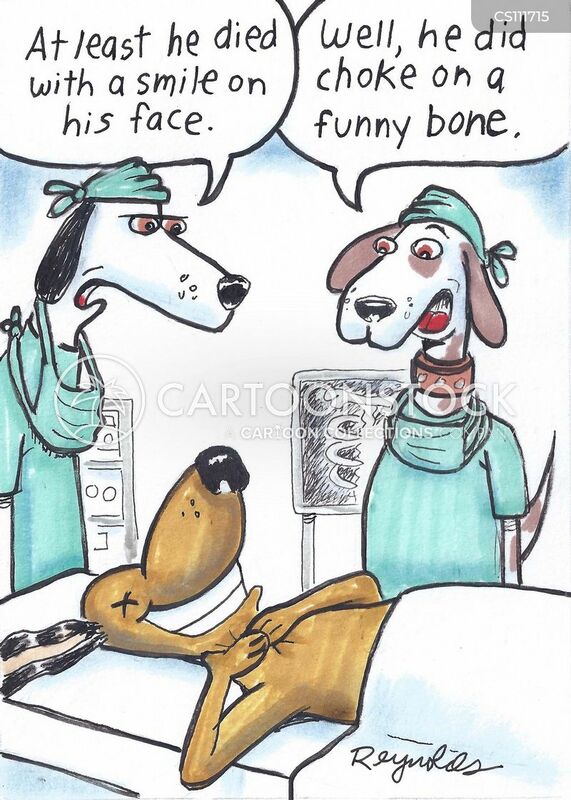 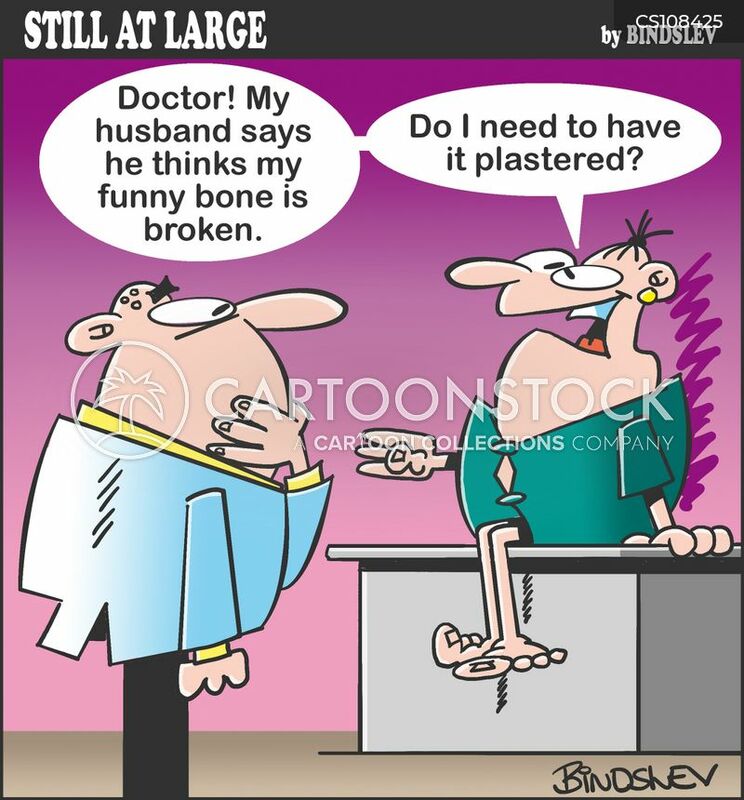 We had to remove your funny bone." 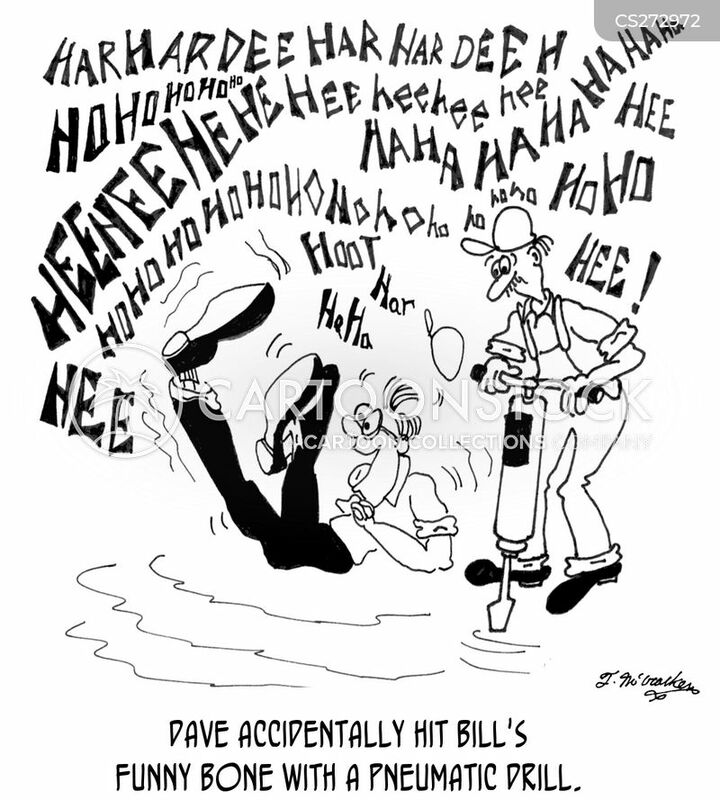 Dave accidentally hit Bill's funny bone with a pneumatic drill. 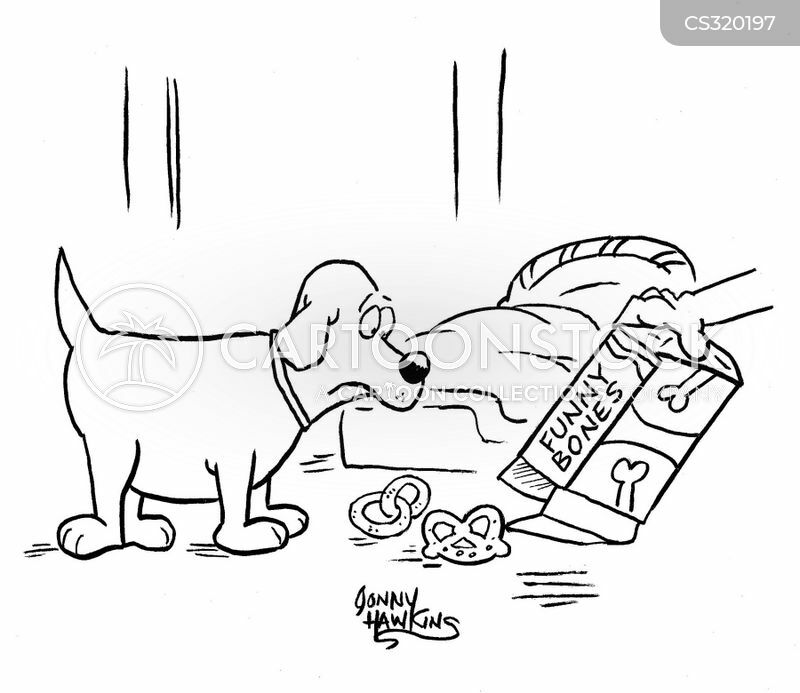 Pet owner pours out contents of treats for dog that are oddly shaped. 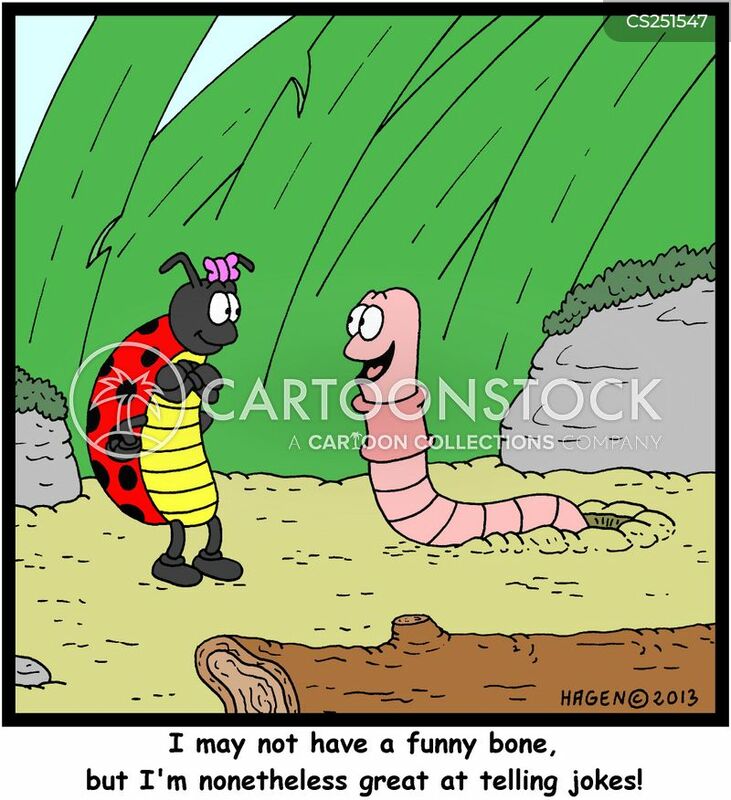 Box titled: 'Funny Bones'. 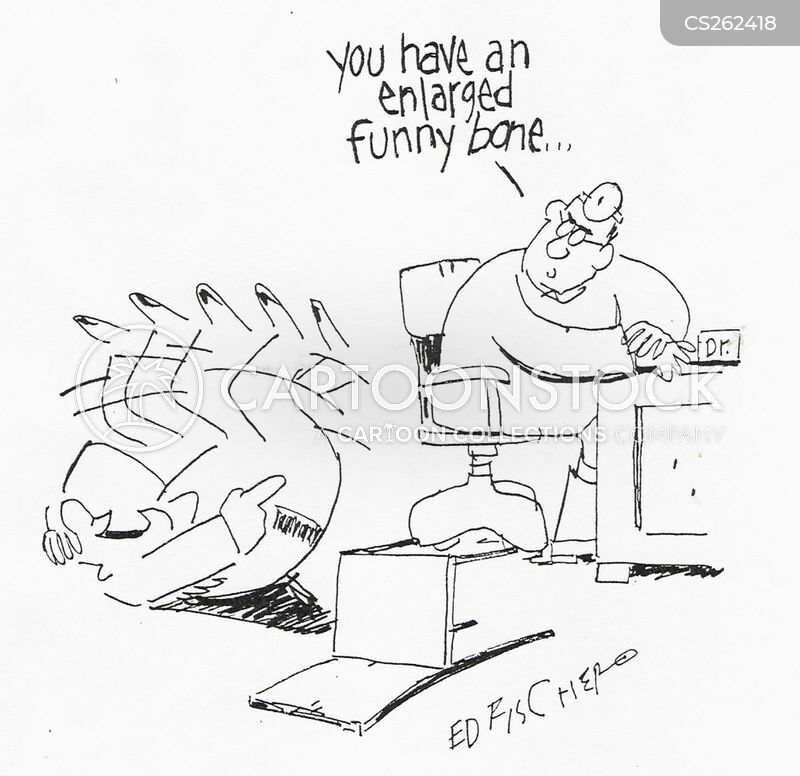 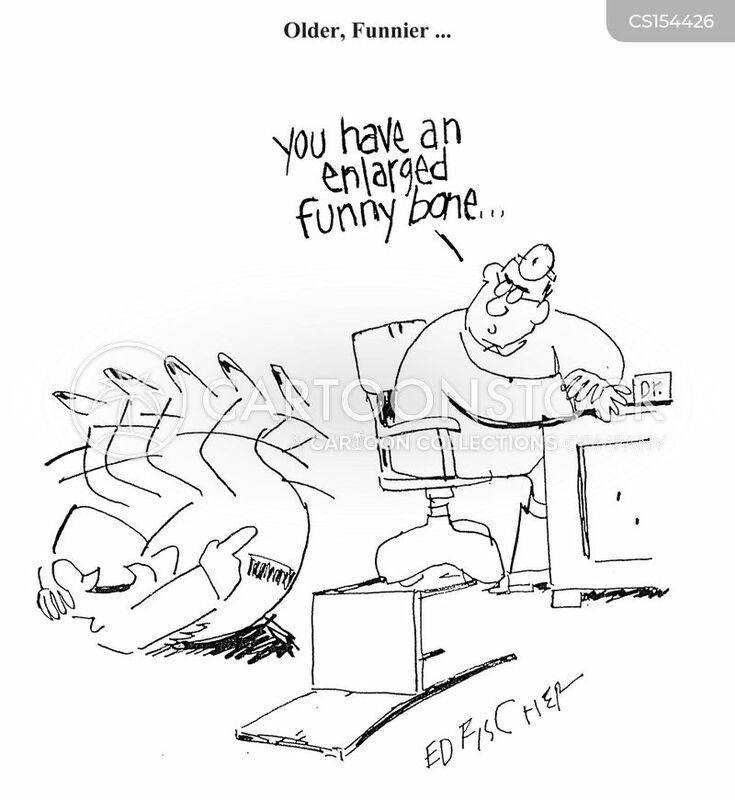 "You have an enlarged funny bone."